Cleanskin - Special Screening - Inside Arrivals. Cleanskin - Special Screening - Inside Arrivals. 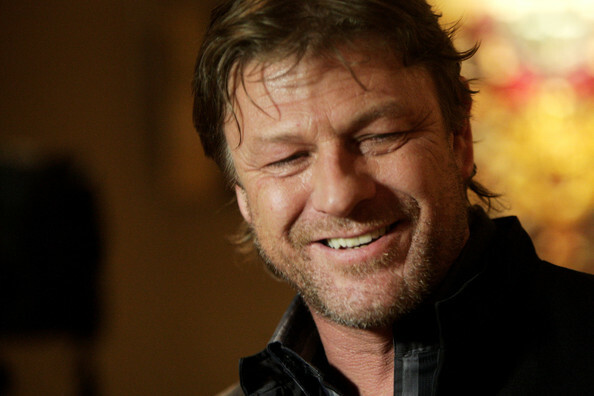 Wallpaper and background images in the Sean frijol, haba club tagged: sean bean 2012. This Sean frijol, haba photo might contain traje de negocios and juego de negocio.